Bruges has become one of the most popular tourist destinations in Europe following the movie In Bruges in 2008, which showcased its beautiful medieval architecture. It has been a UNESCO World Heritage Site since 2000 and is a place you cannot miss! 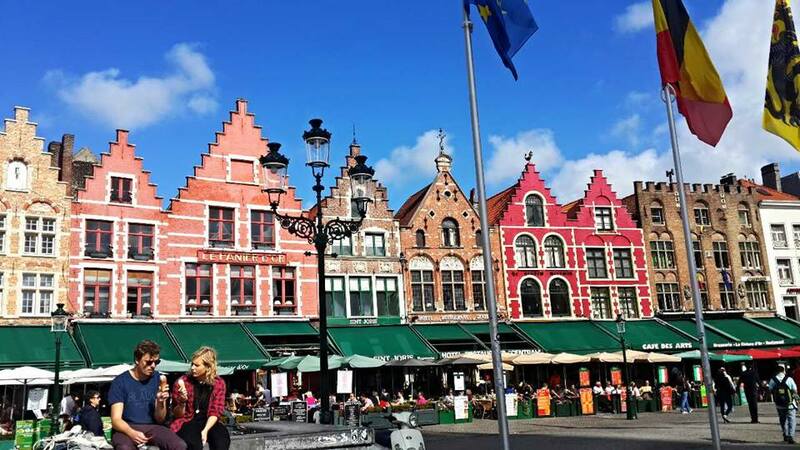 You can fly to Bruges International airport, located about 25km from the city. Alternatively, you can take a train which can be very cheap. From Antwerp it can be as little as 5euro and 1hour. I stayed at Charlie Rockets hostel and this was great. All hostels will be around 20 euros or more. 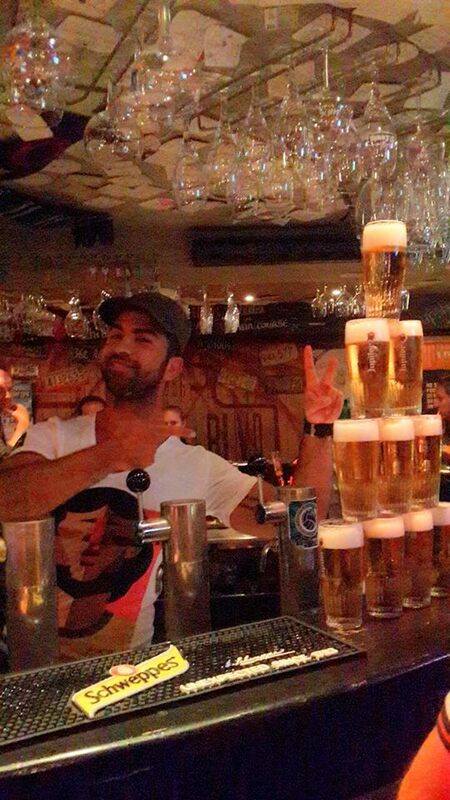 This was a hostel on top of a bar and was a great atmosphere for a solo traveller. The staff served good wood oven pizza at the bar and made you feel super welcome with the occasional free drink (I’d ask for water and receive a shot of vodka accompanied by a look that I should be ashamed for even asking for water). If you want to go to bed early I would stay somewhere else, but otherwise this is the perfect place for a decent price. The whole city is basically an open air museum, so the main thing to do is walk the entire city and take in the beauty! Every street is just as beautiful as the last and you could spend a nice few days meandering at your own pace to discover the place. This is the main square that usually has festivals and stages set up in the middle. It is full of action, cafes and people and is a great atmosphere! It is expensive to eat here though so get some food elsewhere and sit for a drink instead! Next to Central station is a beautiful park where locals and tourists spend a sunny afternoon either sunbaking, reading or hitting the water in a canoe. If you have the time definitely stop by as its the most relaxing place in town! 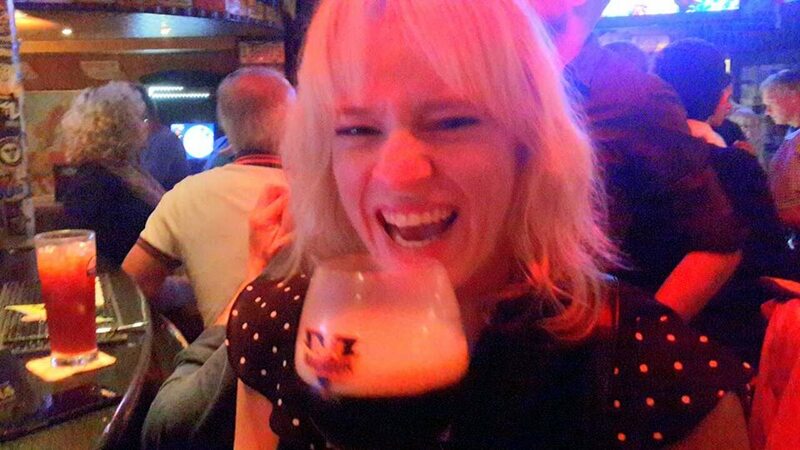 These are notorious for being strong and dark- as a person who doesn’t usually drink beer I found them delicious! 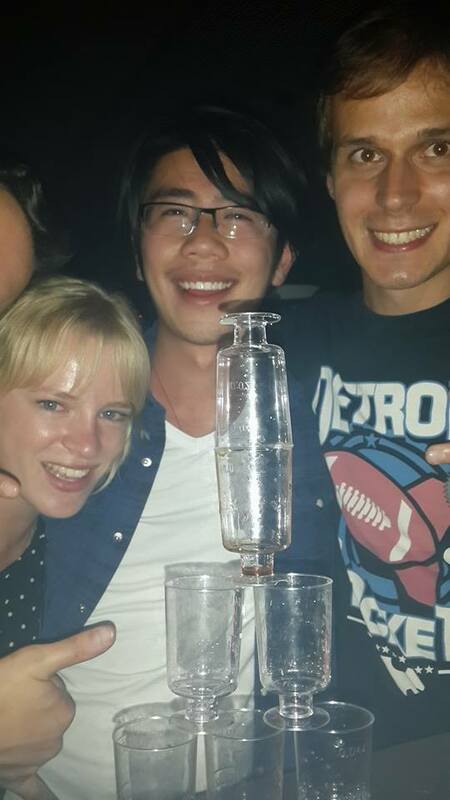 Super flavoursome and the local bartenders will be more than happy to recommend one for you. 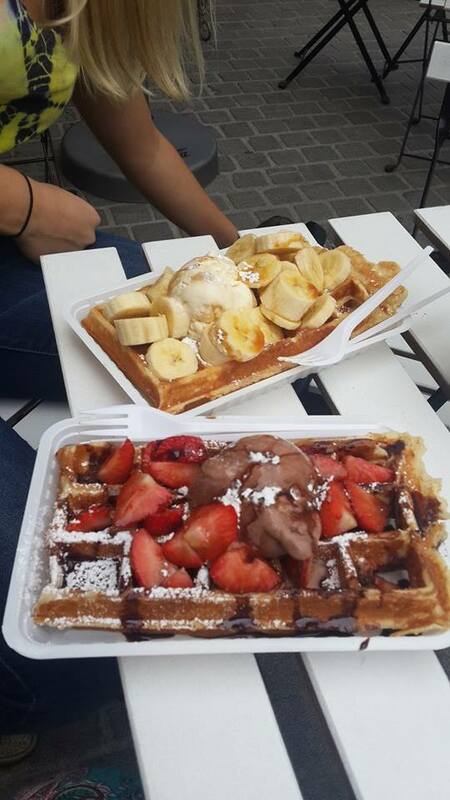 Like any Belgian city, waffle stands are everywhere and eat as many as you can! They are fresh, delicious and full of as many toppings as you want. They start around 2 Euro for a plain one and the price increases based on how much you add on. 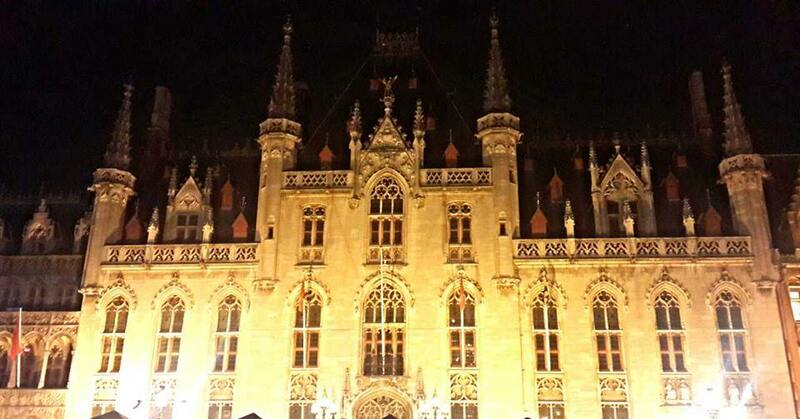 For a small town, Bruges has an impressive nighitlife. Next to the Markt (main square) area there is the ‘Egg Market’. This is an area with many cafes turned bars playing dance music. You can hop between many for a long night out; I would recommend starting at The Pick and then to De Coulissen. I would recommend 2 days here, as the majority of things to do are walking around taking in the streets. This can be done in a full day but if you want to spread it out 2 is a good amount of time. 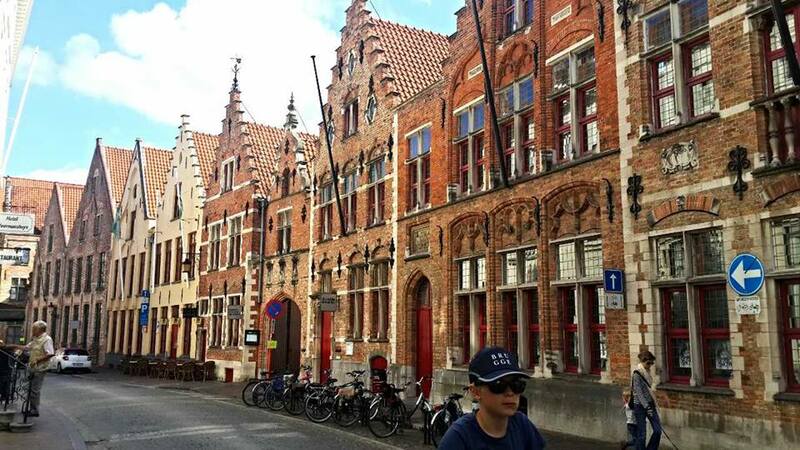 This entry was posted in Belgium, Europe and tagged Belgium, Bruges, picturesque, waffles. Bookmark the permalink.